Pearl milk tea (珍珠奶茶), sometimes referred to as bubble tea or boba, is a Taiwanese drink most popularly known as a milk tea with tapioca-type balls. The balls are also known as pearls, so the Chinese translation of 珍珠奶茶 is literally pearl (珍珠) milk (奶) tea (茶). "Boba" itself refers to tapioca balls made from the cassava root. They are cooked in sugar and water until they reach a chewy consistency. This addictive drink has skyrocketed in popularity in the last decade and boba shops have even dubbed the “Asian Starbucks”. In fact, Mcdonald's added boba to their menu in Germany in 2012. Whether you’ve heard of boba from watching Hillary Clinton drink boba for the first time, seeing someone bathe in it, or just growing up with it, you know once you try it, there’s no backing out. Boba tea was developed by Liu Han-Chieh and Lin Hsiu Hui in Taichung, Taiwan during the 1980’s. Lin Han-Chieh came up with the idea of milk tea after seeing how the Japanese added milk to their coffee. 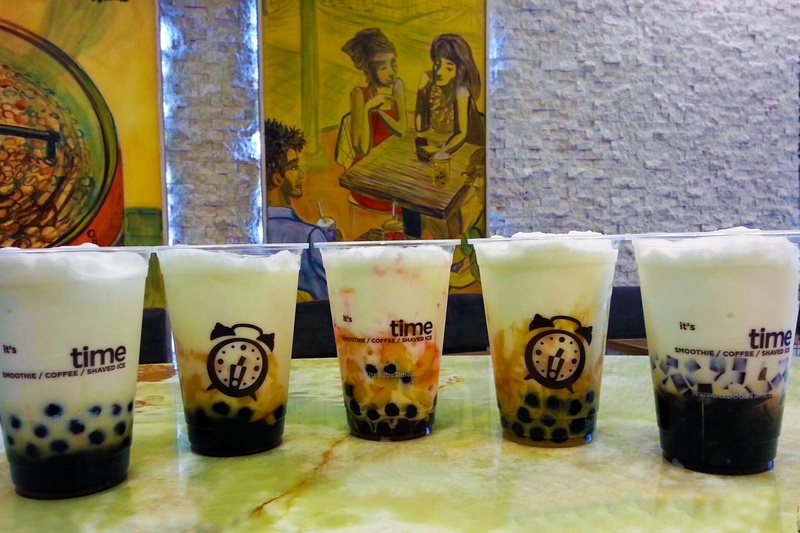 The new milk tea boosted the popularity of his teahouse immensely and Lin Hsiu Hui, who was product manager at the time, created the pearls by combining tapioca ball and sweetened pudding with the iced tea. Since then, the popularity of boba has spread from Southeast and East Asian countries to mainly the US and Canada. Why is it called "Boba?" 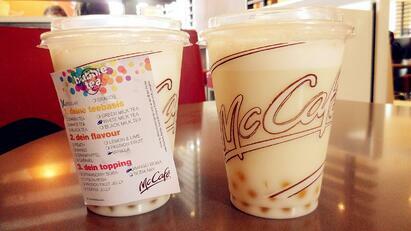 The first tapioca balls used were very small, roughly pea-sized, hence the name "pearl milk tea." Later, a tea shop owner experimented with larger balls, and used "波霸" to denote the difference. Literally translated, "波霸" means "bubble big," but it also happens to be a slang word to represent a woman with large breasts. The sweet taste of the tea paired with the chewy tapioca balls make up the unique element that boba provides. Drinks like iced coffee or juice have the same constant texture, but with boba, the pearls offer a sort of “break” from the same boring consistency. There really is no other drink like it. Shops generally have a wide range of flavors to choose from as well. This includes the exotic ones like taro, matcha, lychee, guava, passion fruit, and even avocado boba. What other drink provides this many foreign flavors? 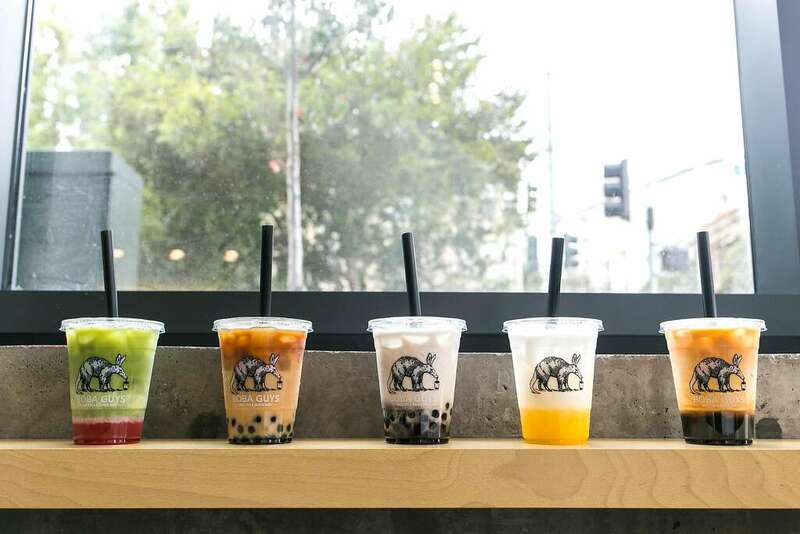 Aside from pearls, boba shops offer a wide variety of toppings like jelly (of many flavors), chia seeds, creama/crema, aloe vera, and popping boba. And again, there are many different flavors to choose from. At Boba Guys’, a popular San Francisco boba chain, Strawberry Matcha is a bestseller. And at Happy Lemon, another popular boba chain, they have a whole series of salted cheese drinks. If you’re the math type, let’s say a shop has 30 flavors and 9 different toppings to choose from. You can have 300 different drinks (30 flavors * 10 toppings (9+1 option of no toppings)= 300). That’s enough to have a different drink everyday for almost a year! It’s perfect for adventurous people. To be completely honest, a lot of people get boba simply for the aesthetic appeal (aka for Instagram). People even have instagram accounts dedicated to boba and it’s aesthetic (@bobaaddiction, @livinthebobalyfe, etc.). 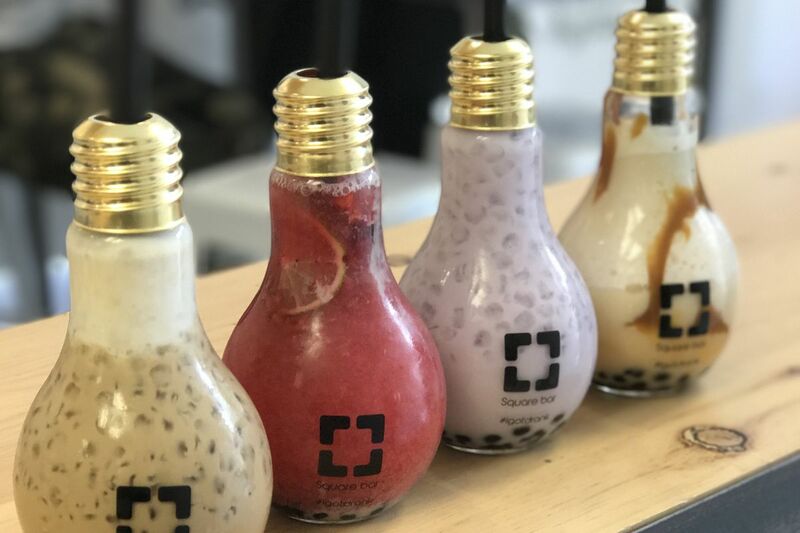 And why else would boba stores make drinks like”Light Bulb Boba” or “Cotton Candy Boba”? Drinks like “blue galaxy boba”, from Vivi Bubble Tea, also have color schemes perfect for pictures as well. And, boba shops like Boba Guys, Boba Bar, or Vivi Bubble Tea, have artsy wallpapers and backgrounds in stores that are great for instagram pictures too. So, hop on the boba train today; You won’t be disappointed. 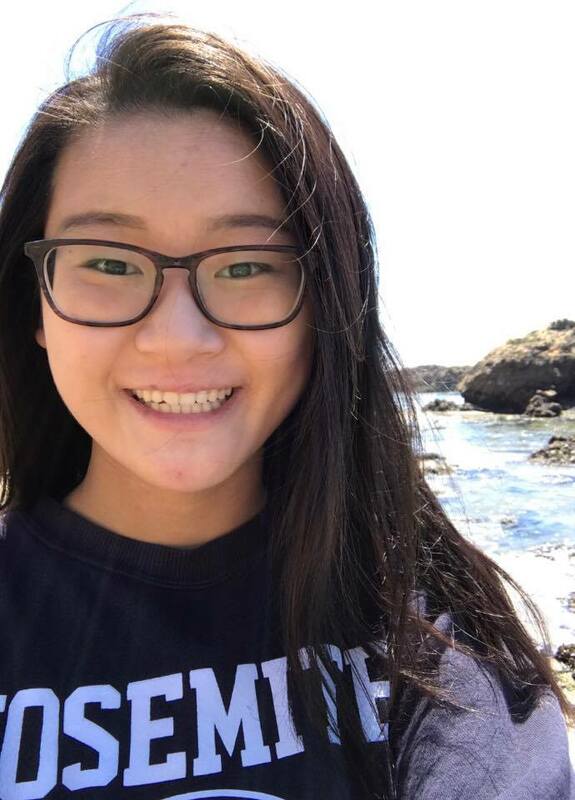 Julia Chang is a contributing writer for TutorMing. She is currently a rising high school junior in the Bay Area. In her spare time, she enjoys playing water polo, the flute, and watching Netflix.